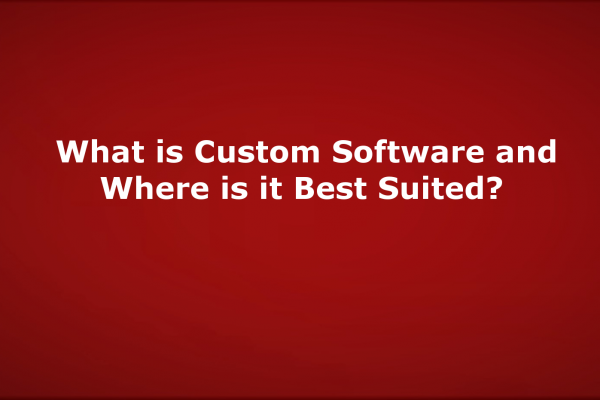 What is Custom Software and Where is it Best Suited? 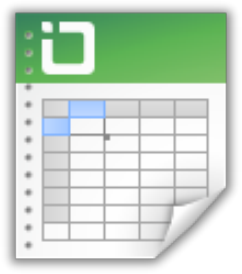 Dattivo Software solves business problems by engineering, building and supporting custom-developed software. 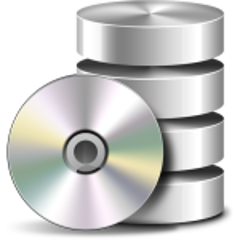 We have developed software solutions that span across multiple industries, and over the years we have learned that understanding our clients’ business needs and translating them to solid and long-lasting data infrastructure is what makes us a trustworthy partner. Copyright © 2019 Dattivo Software Inc. All rights reserved.